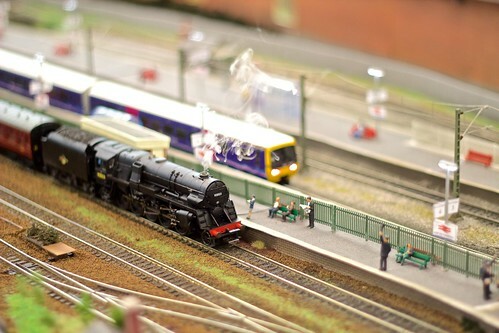 SRMG's 8th Model Railway Show will be held at the Swansea LC this October 7th-8th, 10:00am-4:00pm. Layouts from South Wales clubs and modellers and beyond. Adults £5.00, 16-14yrs £2.00, U-14 Free. *(usual price Adult £7/Child £5.50) waterpark offer only valid for ticket holders same day entry only.